The National Zoo & Aquarium is raising awareness for national threatened species conservation by conducting a National Threatened Species Week, marked by National Threatened Species Day on Friday 7th September. National Threatened Species Day was created in 1996 to commemorate the day of the death of the last Tasmanian Tiger who died in a Hobart zoo in 1936. In the last 200 years, over 100 plant and animal species have become extinct in Australia. Creating awareness for threatened species is very important as once these species become extinct, they are gone forever. The main threats facing Australian native mammals are mainly habitat loss, introduced species and climate change. 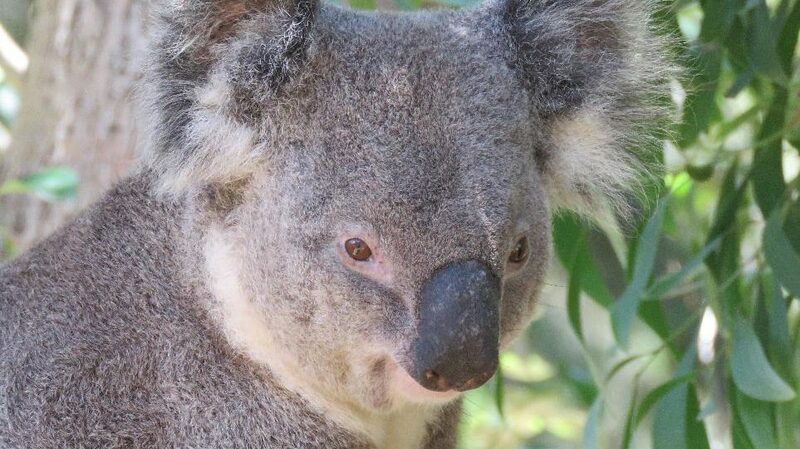 During this week, there will be daily special threatened species zookeeper talks and feeds focusing on Koala’s, Tasmanian Devil’s and other native endangered animals. There will also be a Threatened Species Trail and scavenger hunt as well as a range of other children’s activities dedicated to creating awareness of all vulnerable and endangered species in Australia. While you’re here, take a photo of your favourite national threatened species here at the zoo and upload it to Instagram while hash-tagging #threatenedspeciesnza to go in the draw to win an awesome prize! To keep up to date with all activities we have at the zoo, such as National Threatened Species Week, follow us on our Facebook page. Another benefit of following our Facebook page means that you will see regular updates on your favourite animals, as well as day-to-day information on what’s happening at the zoo.